Discover Spain’s sunniest and most vibrant region, while staying in the charming, authentically Andalucían town of Antequera. 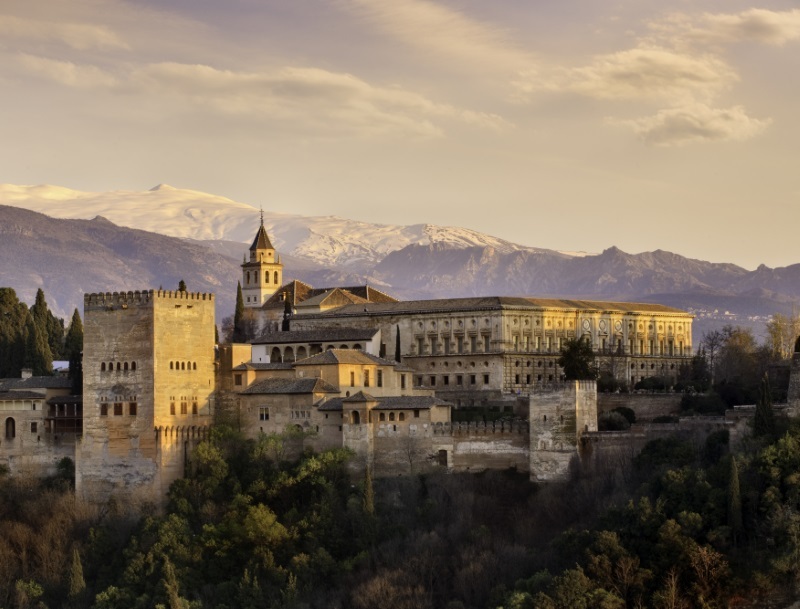 Surrounded by dramatic mountains and green valleys, it is known as Andalucía’s heart and is the perfect base from which to explore Seville, Córdoba and Granada, southern Spain’s most remarkable cities. Successive invasions and influences from the Romans to the Moors have left their imprint on the landscape and culture, making for a fascinating journey through time and an unforgettable holiday. Linger in the whitewashed plazas and narrow streets of Antequera, and soak up the atmosphere of the real Spain. Accompanied by your expert local guide, you’ll fall in love with Andalucía, its people, history and traditions.